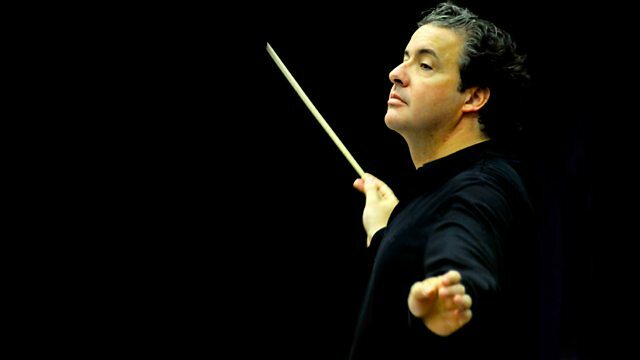 The BBC Philharmonic performs Bruckner's 6th Symphony and Wagner's Prelude to Act I of Tristan and Isolde. A choir, chorus and singers join them for James MacMillan's Credo. Samira Ahmed presents from the Royal Albert Hall, as Juanjo Mena conducts the BBC Philharmonic in Bruckner's richly-expressive 6th Symphony and Wagner's highly-charged Prelude to Act I of Tristan and Isolde. The Manchester Chamber Choir, Northern Sinfonia Chorus and Rushley Singers join them for the world premiere of James MacMillan's powerful and deeply spiritual Credo.